The 2017 Driehaus Award recipient, Palm Desert, CA. Zoning codes play a defining role in our streets and public spaces. Done right, zoning guides the development of buildings and public spaces that are accessible, people-scaled, and fit the surrounding community. But all too often zoning is an obstacle, separating housing from jobs and services—creating sprawl and car-dependency. That’s why the Form-Based Codes Institute, a program of Smart Growth America, highlights a great form-based code (or codes) each year with the Richard H. Driehaus Form-Based Code Award: to show what’s possible with good zoning, provide examples for other communities looking to change, and highlight communities pushing the envelope with innovative practices. But we could use your help identifying top-notch codes. If you know of a form-based code that is promoting great development and accessible streets, nominate it for the 11th annual Driehaus Award. New, established, domestic, and even international zoning codes are all eligible; nominations are due by 5 p.m. ET on April 12. Zoning has shaped communities across America. Conventional zoning is based on separating different kinds of uses—like residential, commercial, or heavy industry—making it more difficult for people to walk, bike, or ride public transit between key destinations. And such zoning doesn’t typically address street standards or building placement, which can result in some pretty inhospitable places for people. Often these codes have been around for decades with few (if any) changes based on what we’ve learned about building great places. 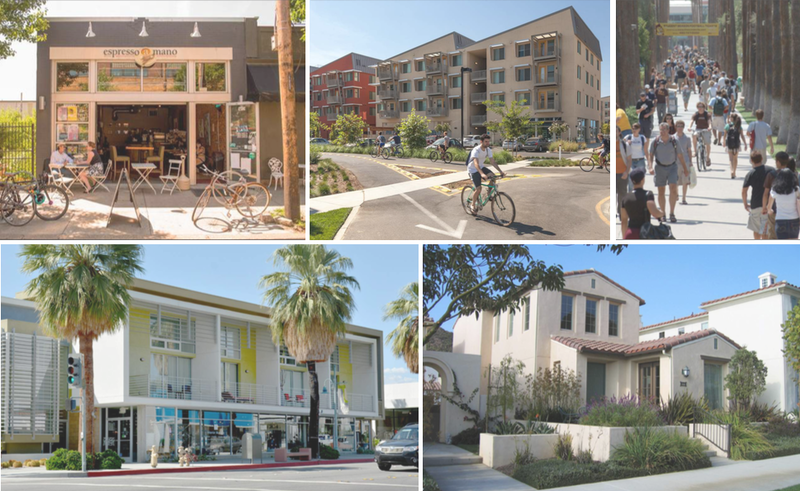 Form-based zoning codes have emerged as an alternative to conventional codes with the potential to create a comfortable, accessible public realm by focusing on the scale and placement of buildings and the design of streets and public spaces. Creating a form-based code also involves extensive community engagement, ensuring that the public’s vision for the community is reflected in the code. For more on form-based codes and their impact on communities, see this explainer.